It’s Christmas time and there are a lot of free goodies to loot if you know where to look. For example, it’s that time of the year when many excellent apps on both the Play Store and the App Store offer heavy discounts with some of them even going free. And who doesn’t love free stuff, especially if they are good. Well, today we are bringing you one of the best games on the Play Store which you can get for free. Yes, you read that right, you don’t have to pay even a dime. The game we are talking about here is the Hitman Sniper (download, sale ends in 6 days), which arguably is the best sniper games you can get on the Play Store. In fact, personally its one of my top two sniper games on the Play Store, the other being Lone Wolf. 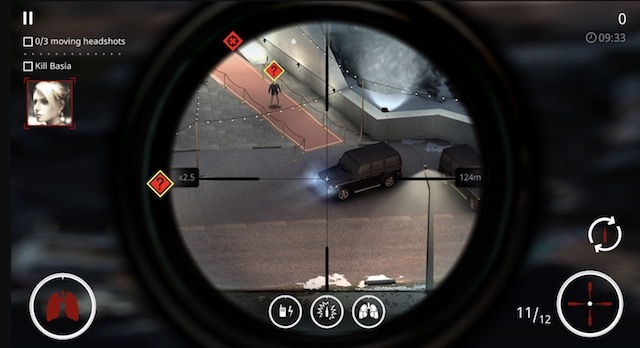 Hitman Sniper was the first game which brought true sniping experience for the mobile devices. The game features multiple levels and gives you different objectives for each level. In each level, there’s a primary target and a couple of secondary ones. You need to complete the secondary objectives first to score as many points as you can and win gun parts. Once you win enough gun parts, you can craft new guns which bring their own attributes. The game is fun and challenging at the same time. I have spent countless hours playing this game and I don’t regret spending my time on it. There are only a few games which blow other games right out of the water in its genre, and Hitman Sniper is one of them. If you have never heard of this game before you are in for a treat. 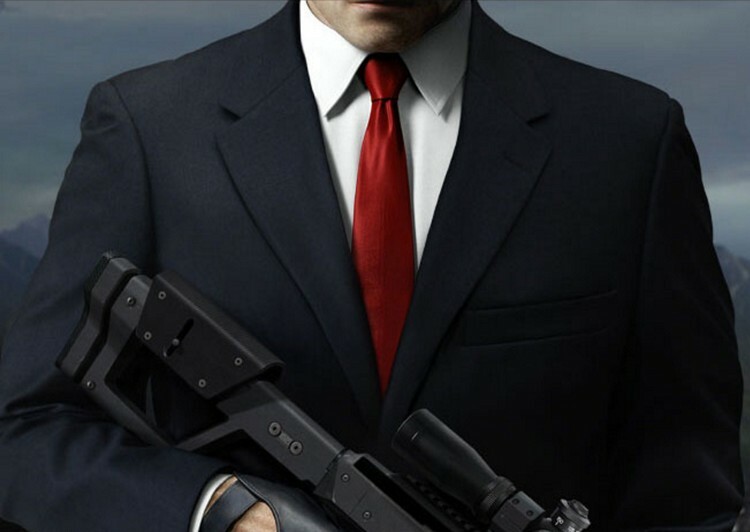 So what are you waiting for, just click on the link to download the game, take the role of Agent 47, and blow some brains out.